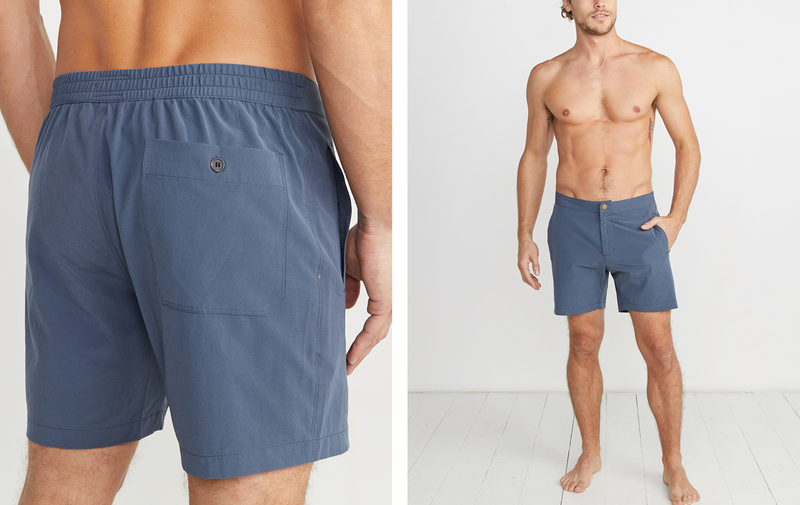 Looks like shorts, performs like swimwear. Made for life in and out of the water. We considered naming these the "Merman" for a good 5 minutes. Now, you'll never miss a wave from running home to change. 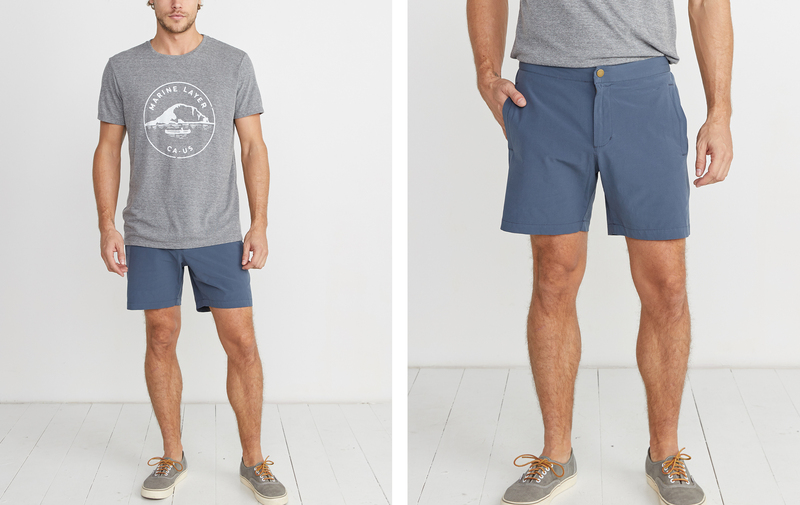 Consider these your "secret" board shorts (your secret's safe with us). This fabric is made for the amphibious life. 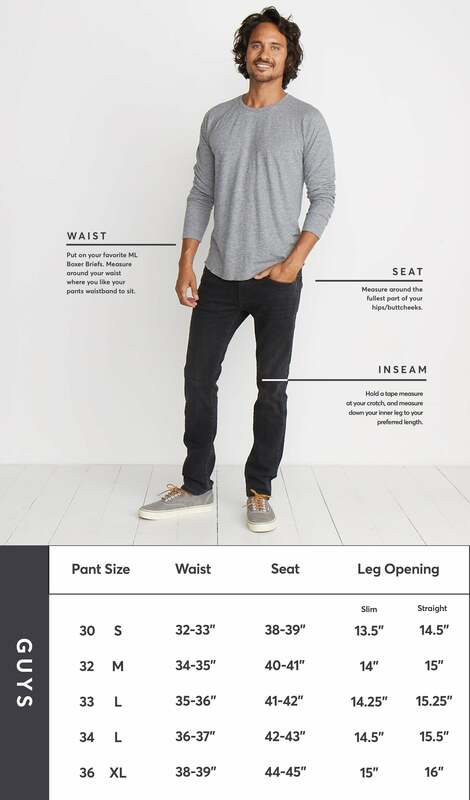 It wears like your everyday casual athletic shorts but has the quick dry capability of your favorite bathing suit. 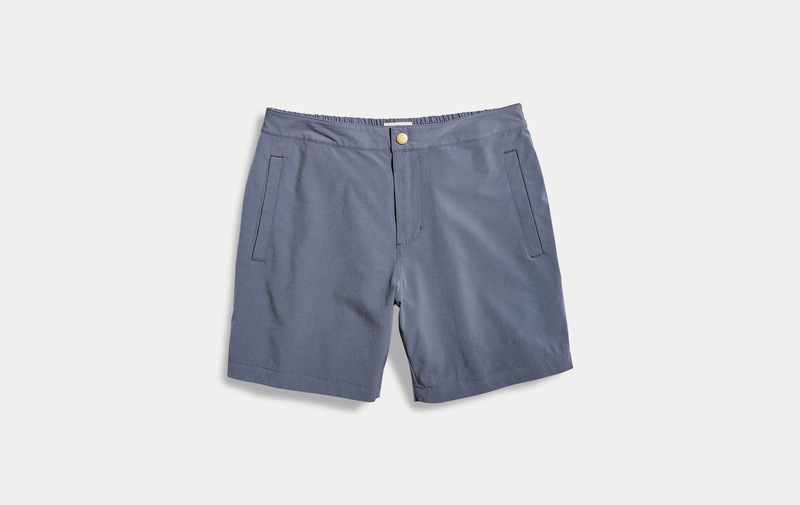 Plus added 4-way stretch, so these shorts will move with ya in the surf or on the turf.